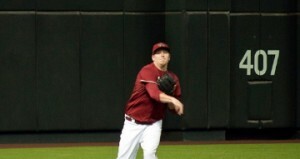 Trevor Cahill and Jon Lester are coming off opposite 2012 seasons. Cahill, who’ll be 25 when the 2013 season begins, had the best year of his four-year career so far in ’12, while Lester, 29, had the worst season of his career. Both players represent solid values so far in drafts as Lester’s average draft position at Mock Draft Central is currently 188th overall and 42nd among starters, while Cahill’s is 209th and 52nd, respectively. Lester was always one of the most overrated starters in fantasy baseball from 2008-2011. He was a lot more valuable to the Red Sox than he was to your team because you had to pay a high price to get him. Don’t get me wrong; Lester was a very good pitcher for those four years. But he has never had an ERA under 3.21 or a WHIP under 1.20. His strikeout rate was good, but his walk rate from those four seasons is right around league average. So the price you were paying for him – usually a fifth or sixth round pick – was way too high. Now that he’s going in the 19th round in 10-team leagues makes him a good late-round choice to return close to those stats he put up from 2008-11. 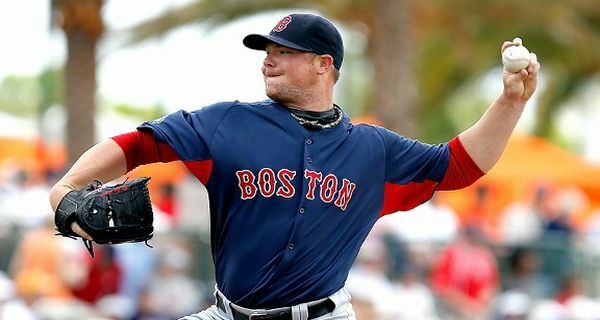 Even though he posted a 4.82 ERA and his strikeout rate fell again last year, Lester improved his walk rate and was just the recipient of some plain bad luck. 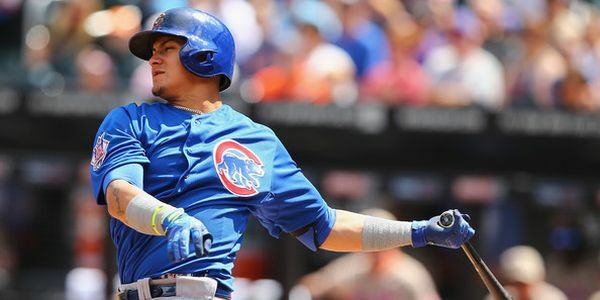 His average on balls in play of .312 was 11 points above his career average, while his left on base percentage of 67.6 percent was more than 7 percentage points below his career norm. Both those numbers should return closer to his career levels and bring his ERA down a bit. His home-run rate was a career high, peaking at 13.9 percent. On July 22 Lester was lit up by the Blue Jays for 11 earned runs and four homers allowed in only four innings. If Lester had been on his game that day, or just facing another opponent, his numbers surely would be a lot better than what they ended up being last year. Now that you don’t have to pay dearly for Lester’s services, he should be a nice draft day discount because his numbers should rebound this year. Cahill is very similar to Lester, in that both have been very durable early in their careers. Cahill’s started at least 30 games in each of his four seasons and now has back-to-back 200-inning seasons under his belt. His 2010 ERA and WHIP were 2.97 and 1.11, respectively, and any sane baseball fan could’ve told you those numbers were sure to rise in ’11 due to a very low 2010 BABIP and a bad K:BB rate. And they surely did, all the way up to 4.16 and 1.43. But Cahill was traded to Arizona last off-season, and the move did wonders for him. He continued his yearly progression of increasing his strikeout rate, which in ’12 was 7.02 – just below league average. 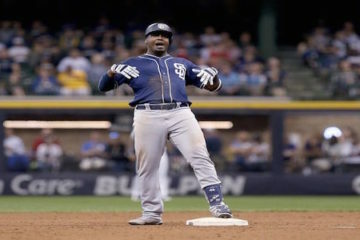 He also lowered his walk rate to 3.33 per nine innings, which was the second-best of his career, and his home-run rate also dropped for the third consecutive year even though he played his home games in a hitter-friendly park. There’s nothing in Cahill’s profile to think he’ll regress rather than progress in 2013. His left on base percentage and home run to fly ball rate were basically the same as they’ve always been for him, and he’s missing more bats than ever. Cahill did struggle a bit at home, where he had a 4.68 ERA compared to 2.91 on the road, so while you should pretty much always start him on the road you’ll want to see who he’s facing when in Arizona. But Cahill induces ground balls on 55 percent of balls in play for his career, and that number was over 61 percent last year so he should be able to maintain a low ERA even in a hitter-friendly environment. 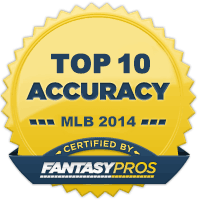 At pick 209 don’t take some old veteran pitcher with no upside; take Cahill, who should improve again this year. 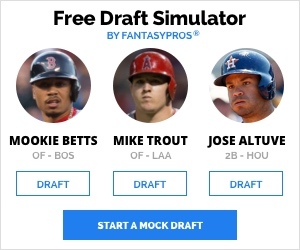 2013 Fantasy Baseball Rankings: Catcher Projections and "Roto Ratings"
This is great for the entire human body, right from an infant to an elderly man. any exercise will result in a variety of products. Simple explanation with this matter is that whey protein is excellent. supplements brands. Skipping food is also ideal for athletes and those people who regularly exercise? It is used paleo protein powder to make cheese.